OPPO is all set to launch the highly anticipated phone, OPPO Reno on April 10. We have been getting a lot of rumors and leaks about the upcoming handset. Recently, we have come to know that Upcoming OPPO Reno will not support Wireless Charging. However, it will come with the latest VOOC 3.0 fast charging. OPPO’s VP Bryan Shen has recently revealed that the OPPO Reno will not have wireless charging feature. In addition to that, he also unveiled that the device will also not have the latest SuperVOOC feature. However. it will come with the latest VOOC 3.0 fast charging. According to VP Bryan, the VOOC 3.0 will be able to charge the phone from 1% to full charge 23.8% faster than VOOC2.0. According to the previous reports, the upcoming phone will feature a 6.4” 1080p+ screen. Moreover, it will be powered by Qualcomm’s Snapdragon 710 SoC. The Upcoming phone will boast 48MP main sensor on the triple rear camera and a 16MP selfie snapper. The Oppo Reno Color options will include Purple, Pink, Green, and Black. In addition to that, a previous leak also revealed an Aurora Green Color Variant. However, there had been no information from the company about the handset yet. It seems the OPPO Reno series is something great as the VP Yiren has replaced the image of Find X with the Reno poster. 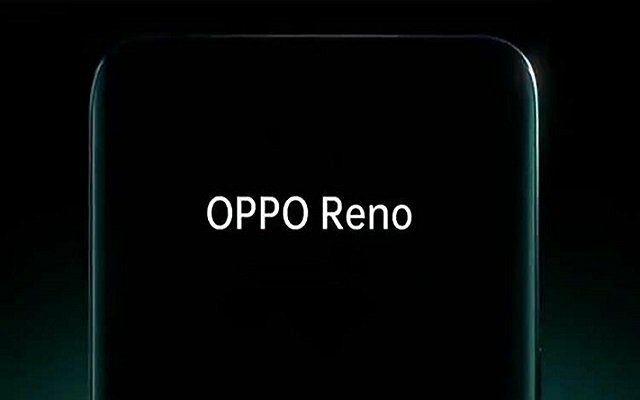 It is possible that OPPO may not reveal any further details regarding the Reno Device. It seems to be a surprise for all of us. The upcoming OPPO Reno is a new flagship device that will launch on April 10. Moreover, some sources have also claimed that the device will be a gaming smartphone which will be launched under a new brand on April 10. So, let’s see what OPPO offers in its upcoming flagship.